For decoration of houses, different decoration pieces are mostly purchased from market. In old era, people made decoration pieces with clay art. They loved this art and made different things which were used in kitchen as well as in TV hall or in rooms. 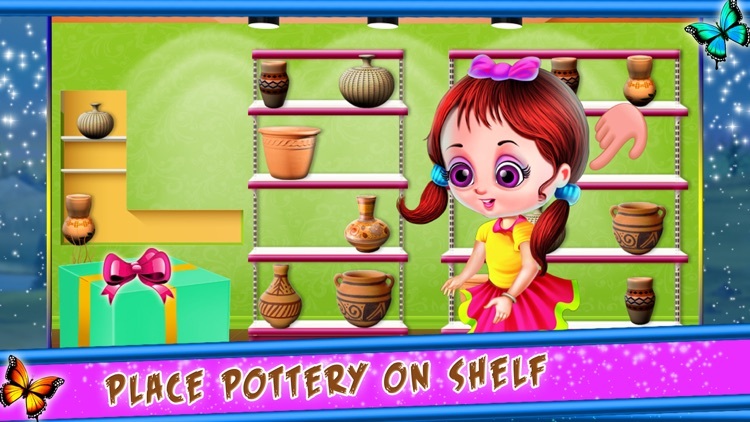 Show pieces with clay are called pottery and everyone loves to make pottery items. In present, clay art is start again and people create pottery. 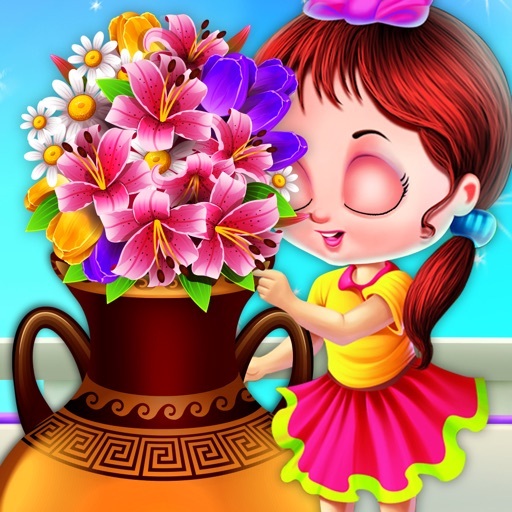 Different items are used in pottery shop we can buy these items and decorate our home. 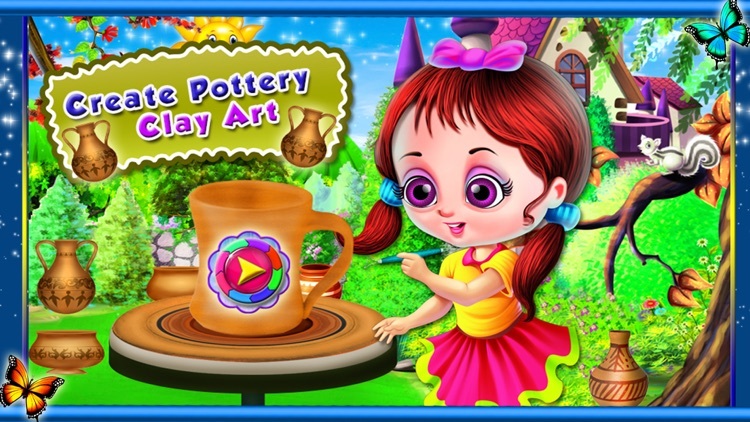 This pottery game is representation of pottery fun where will act like a pottery maker and create pottery items like simple pot, tea pot and cup. 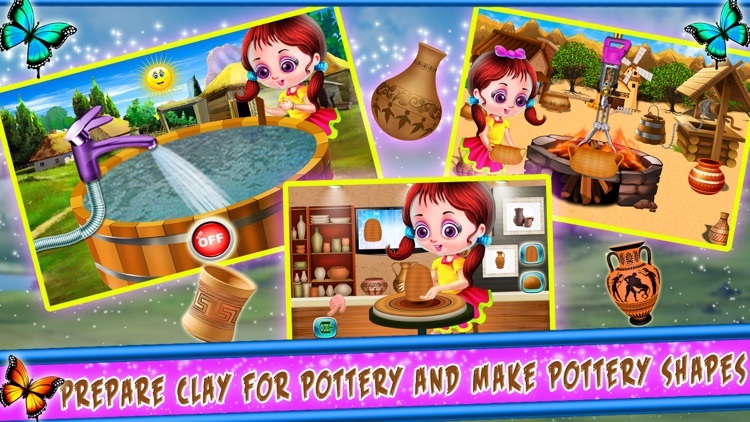 Let’s start pottery making process with our clay art in this pottery game and become a pottery maker. 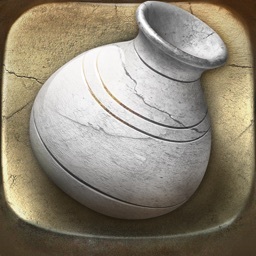 •	You are a pottery maker of your own pottery shop so take mud from mud heel through crane for create pottery. 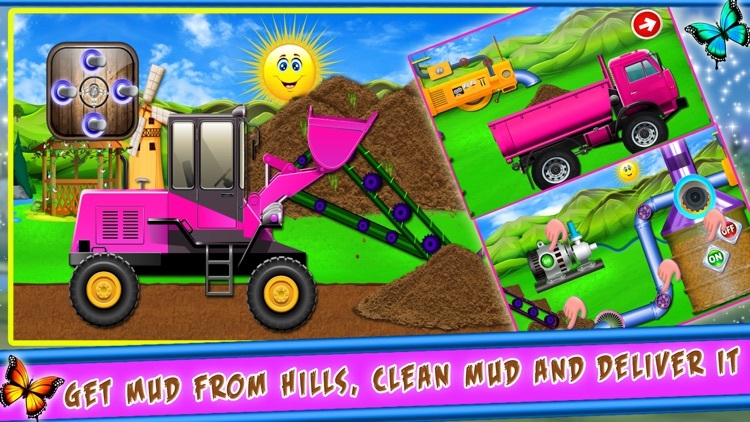 •	Clean mud through cleaner machine and load into delivery truck to deliver clay at pottery factory. 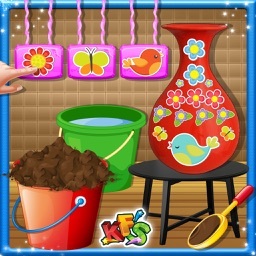 • Mix mud with water and make a shape on your own choice with clay art for pottery making. •	We will give heat through kiln so that pottery making items can be made solid. After creating pottery article, we will color, paint and paste beautiful texture. 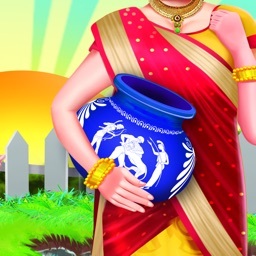 Being a pottery maker, you have created pottery of your choice through pottery making simulator. Now it’s time to pack it into box, decorate box with ribbons. Let’s load all ceramic items into delivery truck and deliver to pottery shop. 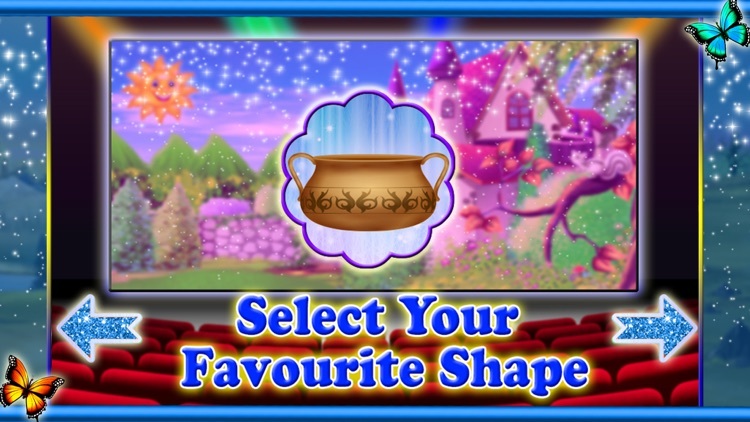 Pick such pottery item from box and put on shelves of pottery shop. 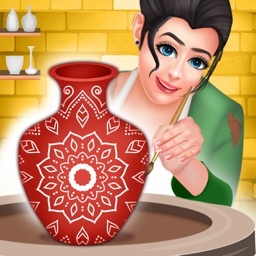 Download this amazing pottery game and create pottery on your own choice through clay art skills.